2. How to keep shape? 3. How to wash the wig? 4. 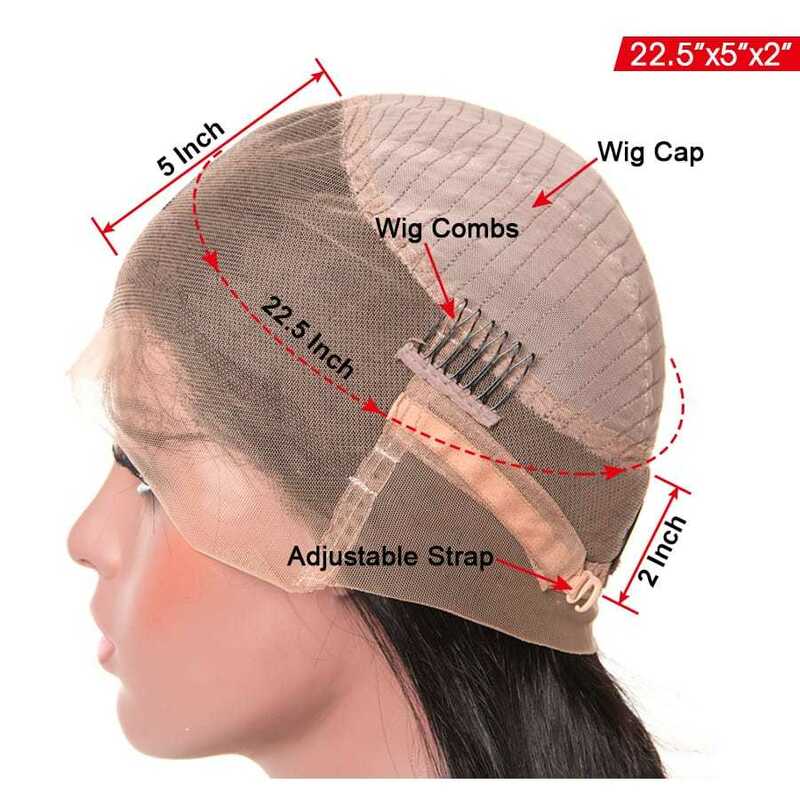 How to dry the wig? 5. How to choose the conditioner? 6. How often should I do the care of the wig? You can condition your hair every couple weeks or so, to keep it shiny and soft. 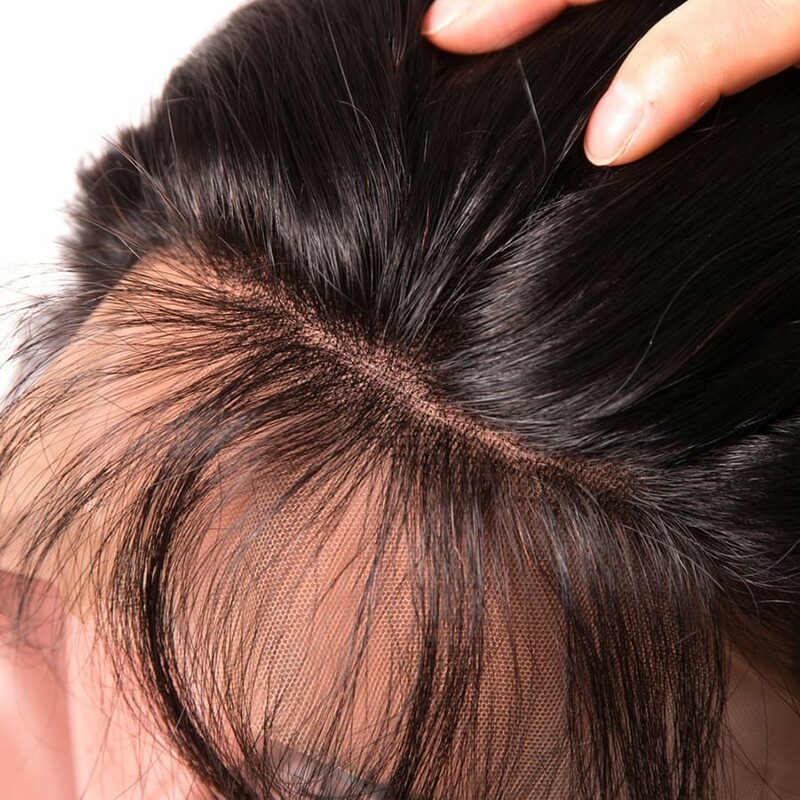 Make sure you don’t do that every day and be sure to rinse it all out or it could lead to build-up in your wig. Only wash your wig after wearing it for 25 times. 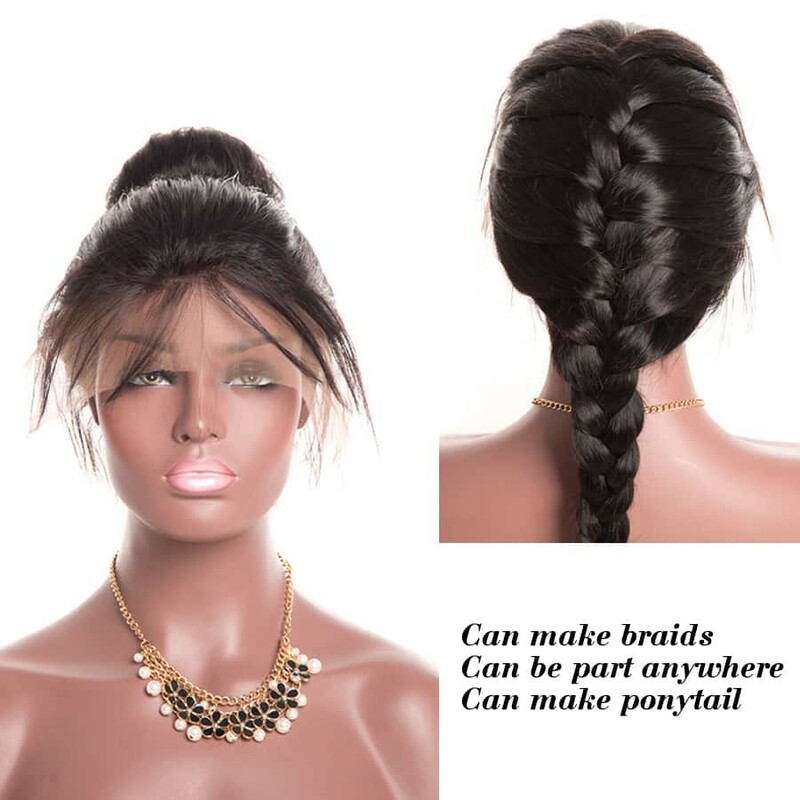 If you do this daily or even weekly, it can lead to your wig looking less realistic and falling apart. Delivery time depends on buyers’ locations. You may refer to our shipping and delivery page for estimated shipping time to your location. For Singapore address, it takes around 6-13 days for delivery. Please be patient, and we will provide you with detail tracking info of the shipping status. Very nice, very soft also ! Great love ittttttt second time ordering. Thank you!! !The hair is beautiful and soft and I love it. I will purchase from you again in future. Have a blessed day!! Very nice the hair is very human. Took well to bleach , plucked it more. Great quality hair. seller communicated really well and got it within 5 days. Super! I am very happy! Very fast shipping, quality very very very good! I will you order more! 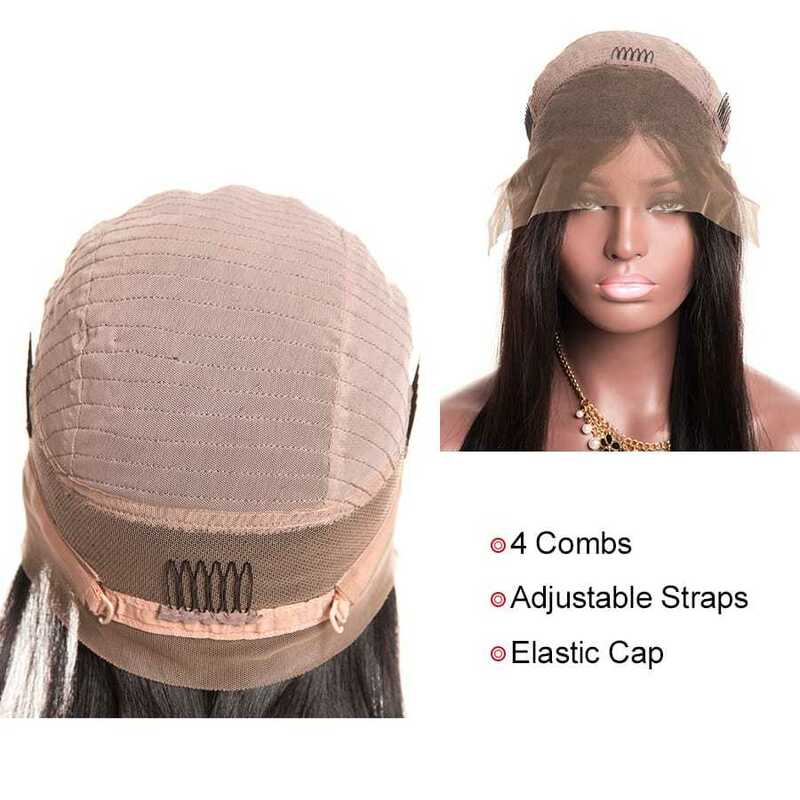 Already ordered 2 and i will continue to order more take heat very well and is veryyyyy soft!! I love it the shipping is FAST! I loved the hair even though I was skeptical at first, it turned out to be really great hair! Minimum to no shedding! Service excellent, delivery was quick. Hair so far so good, washed and flat ironed with no shedding. 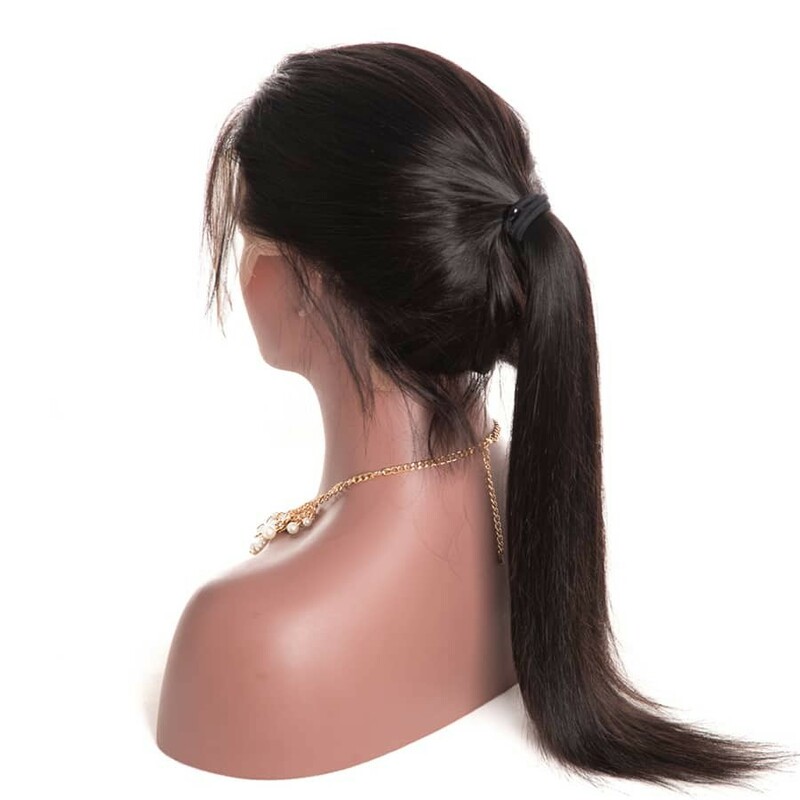 The hair is so soft and looks great, I recommend this hair and supplier ! This hair is great and soft! It came super fast and on time. There is minimal shedding, so far. I will post pictures soon when I customize it. the hair and very gorgeous loved .. This is my second time ordering from this vendor. The wig is gorgeous just like the last time. I will continue to use them! Thanks for the awesome wig and free gift! Ordered from this vendor about 3 times and each time has been great! I made a ginger unit which turned out lovely! Email me at tonik0975@yahoo.com for inquiries! Very good quality, looks fantastic! Received the hair this morning. Arrived in 10 days. It is as described, the hair is very soft with no smell. Wore it today, no shedding thus far. Will update in a couple of weeks. 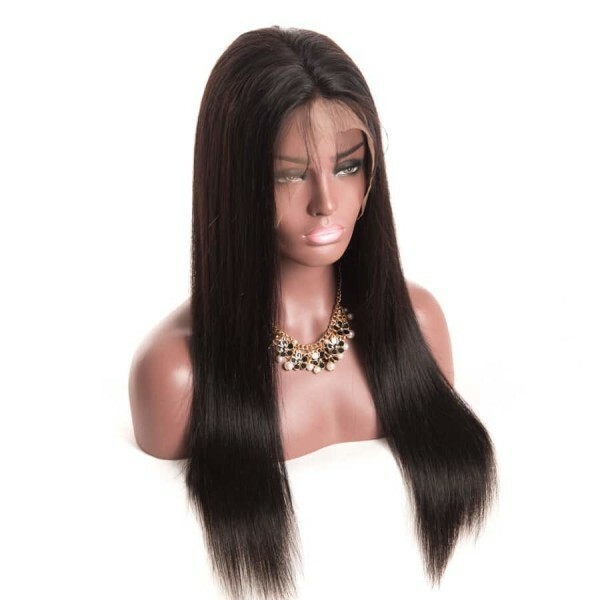 The hair is very nice and soft , very minimal shedding after washing it and dying it. I wanted the hair to be a bit lighter than the natural Color so I dyed it . True to the length. Extremely fast shipping. I will definitely recommend this seller and I will purchase again from this seller. I’ve had this wig for about 2 months now and it’s in great condition. I’ve washed and conditioned it and it still has good quality. The product came in very fast and also had no smell and light shedding. I love this wig and will be ordering from this vendor again. I love this wig. Thankyou. Next time will order 24 inch.